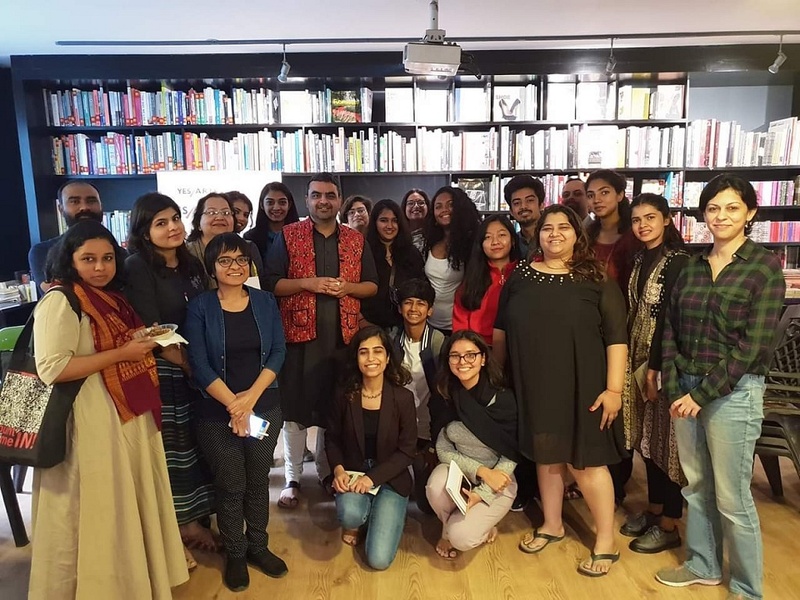 Juggernaut Books, in association with Yes Culture and Yes Bank, and CMYK Bookstore, organised a poetry writing workshop, with poet and writer, Akhil Katyal. 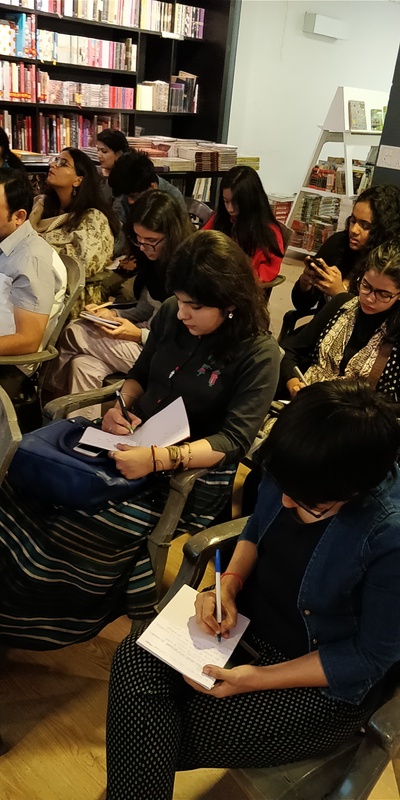 This workshop was organised as an activity of Juggernaut’s writing platform, a part of the series of workshops that focus on building and encouraging young writing voices. Some of the world’s greatest poems have been on cities. 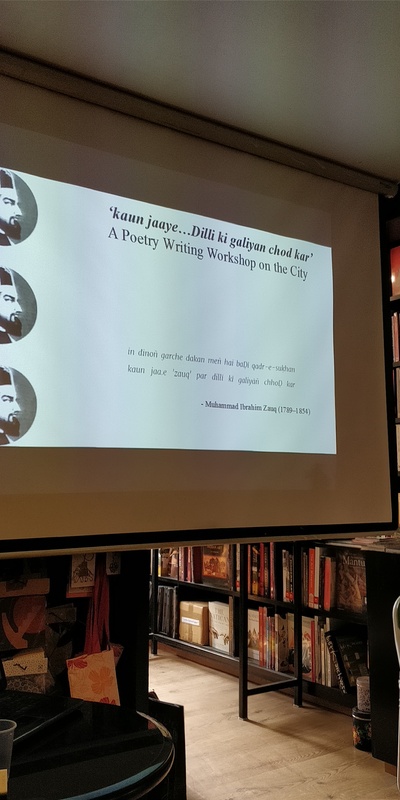 Delhi, in particular, has always been a city of poets, from the great Ghalib to the amazing Kamla Bhasin. Does the city make the poet, or the poet, the city? 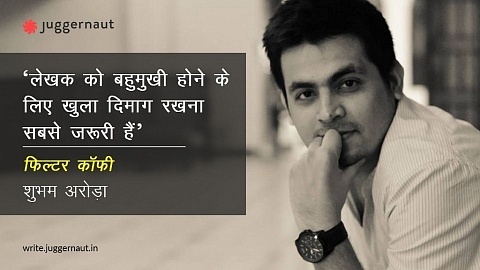 Akhil Katyal is a writer based in New Delhi. His second book of poems How Many Countries Does the Indus Cross won the Editor’s Choice Award from The Great Indian Poetry Collective and is forthcoming with them. His first poetry book Night Charge Extra was shortlisted for the Muse India Satish Verma Young Writer Award. His translation of Ravish Kumar’s book of poems Ishq Mein Shahar Hona was published by Speaking Tiger as A City Happens in Love this year. He was the International Writing Fellow at the University of Iowa in Fall 2016. With co-editor Aditi Angiras, he is editing an anthology of South Asian Queer Poetry for HarperCollins India. He teaches Creative Writing at Ambedkar University Delhi and is currently writing his first novel. What is the Toolbox of Poetry? What does a poet need to create poetry? Akhil Katyal led the discussion about the tools of poetry: the tool of language, the tool of sound, and the tool of visuals. What do line breaks do? Line breaks in poetry produce different effects and emphasis, and for the same, in an exercise, the participants provided line breaks themselves in a poem. Learning: Poetry is not simply prose broken into stanzas. The participants used an actual, physical map of Delhi to recall and relate their experiences and memories in different parts of the city- it was an exercise into collating the emotional self with the physical landscape. A big thank you to all involved to make up a wonderful workshop!